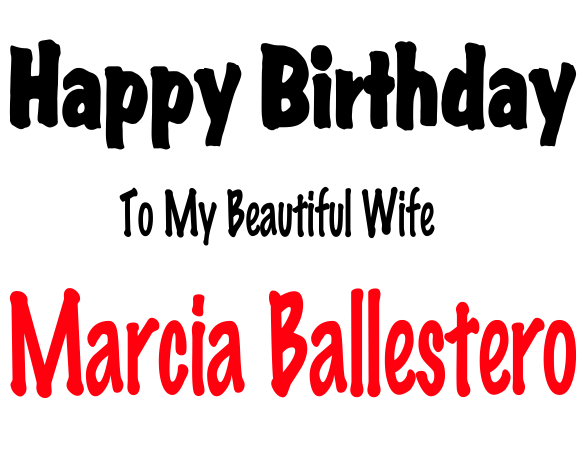 Happy Birthday To My Beautiful Wife, Marcia Ballestero! I’m in head over heels in love! My heart belongs to the girl of my dreams! Her beauty, charm and mystique have held me close! 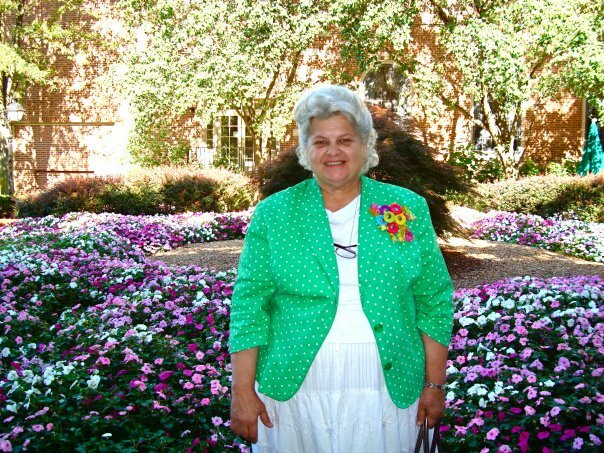 Her kindnesses and acts of service have forever indebted me to her! She makes my heart skip a beat at the sound of her voice! She’s the Queen of my heart and my life! Thank You Honey….For the wonderful words you express. I am the blessed one. I am not bothered about it but I don’t know how I got to 63 so fast. 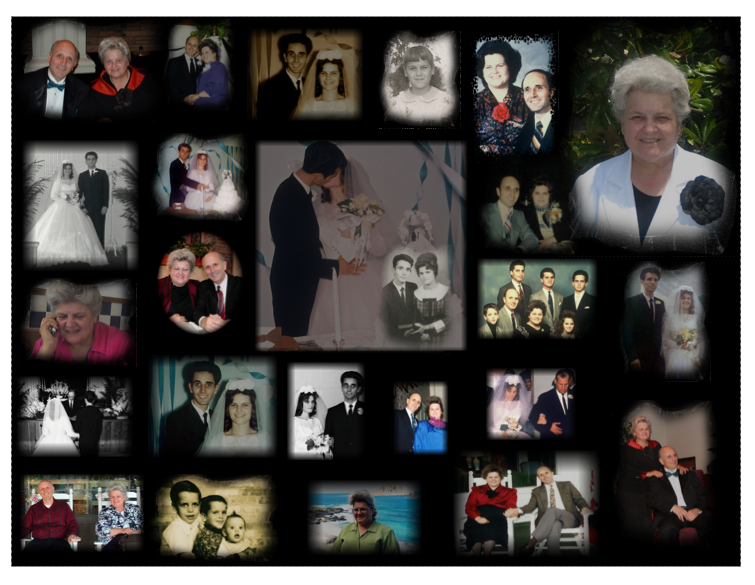 It doesn’t seem like that long ago I have had a wonderful life. Thank You again. Happy Birthday Sis. Marcy. Hope you have a beautiful day. I have been praying for you and am so glad you are better. I am from New Bethel Church ,in Jayess, Ms. I sat under Bro. Larry Reed for 25 years. Now Bro. Garry Don Robinson is my pastor. May God richly bless you and your family. So glad I got to be with her on part of her birthday. Loved all the pictures…..so great!! !